Freedom From Turmoil, by Pastor Jean Brissey, was born in prayer and is anointed to help sincere believers experience true deliverance from life controlling problems. 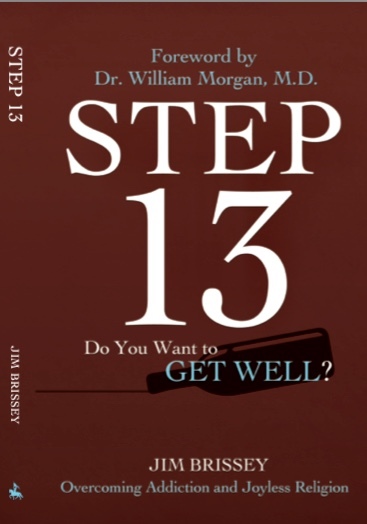 Step 13 is the true story of how one man struggled with alcohol addiction and how God used this life to bring glory to himself. Jim Brissey opens his heart and honestly portrays his day-to-day struggle to give up his “good friend, Buzz.” As he shares his own struggles to overcome alcohol and worship God to the fullest, Jim testifies that God can, indeed, use anyone to bring others to Him.